There's no other way to put it; I love everything by Jul. Everything. 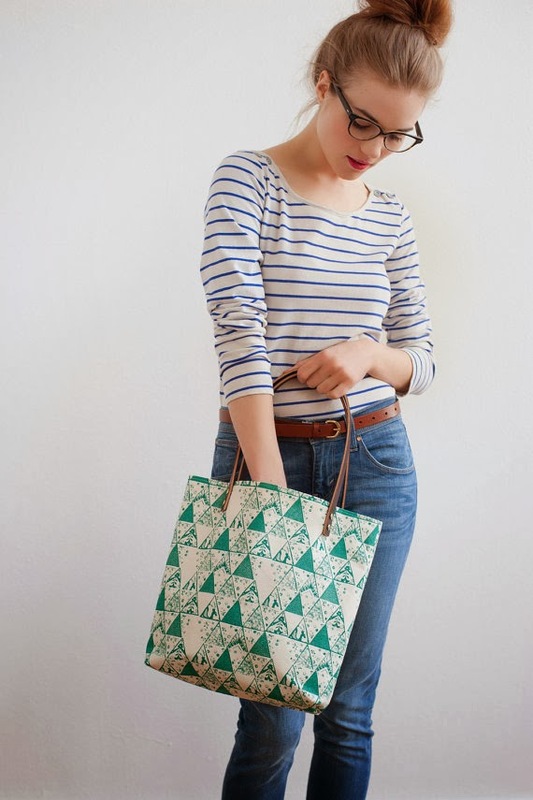 This is a tote bag by Bless Mess. It has an ampersand wearing a top hat. So my question is, why don't I own it yet? 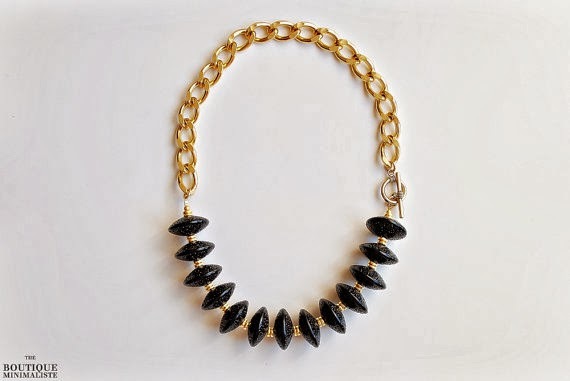 Now this is how you do a statement necklace. This one from Boutique Minimaliste is the perfect mix of statement and subtle. The prints on the bags from Nell and Mary are just to-die-for. 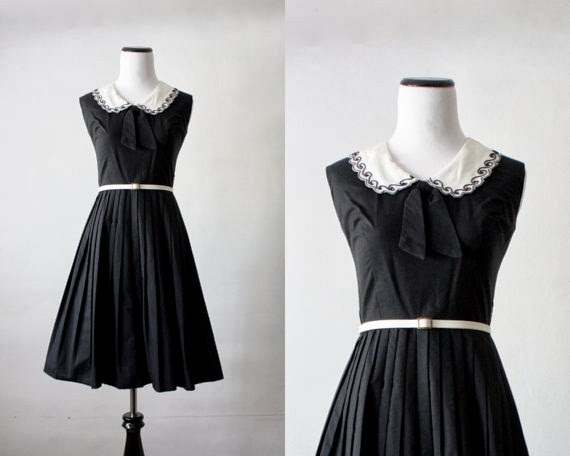 This dress from 1919 Vintage is one of my favorite vintage dresses that I've seen. That collar. 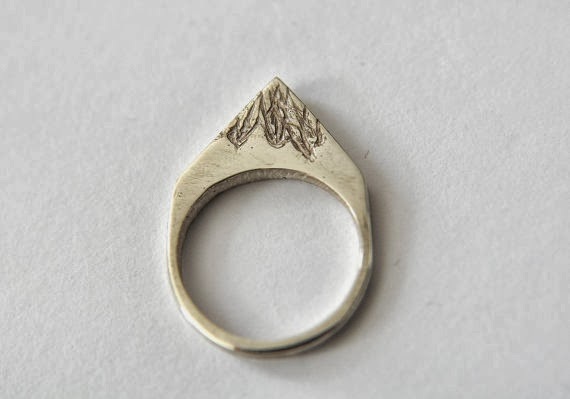 I need this ring from Tanuki Jewelry. It's like having a mountain on my finger, and that's pretty cool if you ask me. 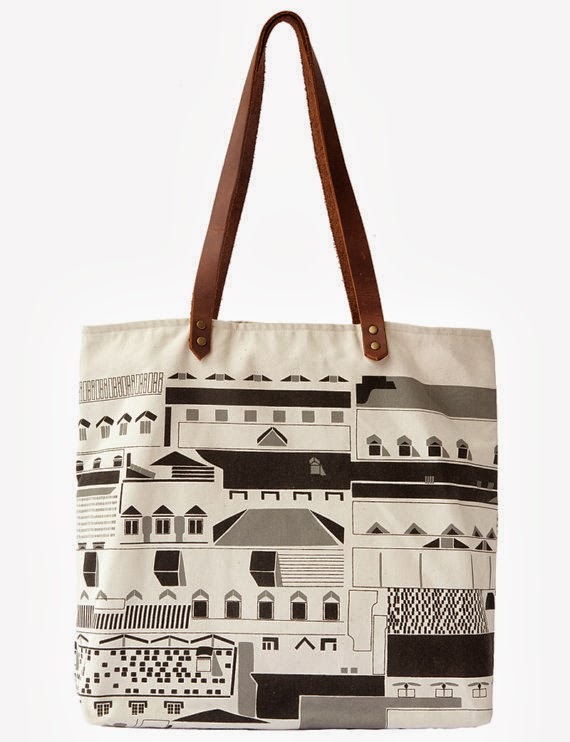 Anna Joyce makes the best every day bags with the most adorable prints, and I want them all. Such a good selection! 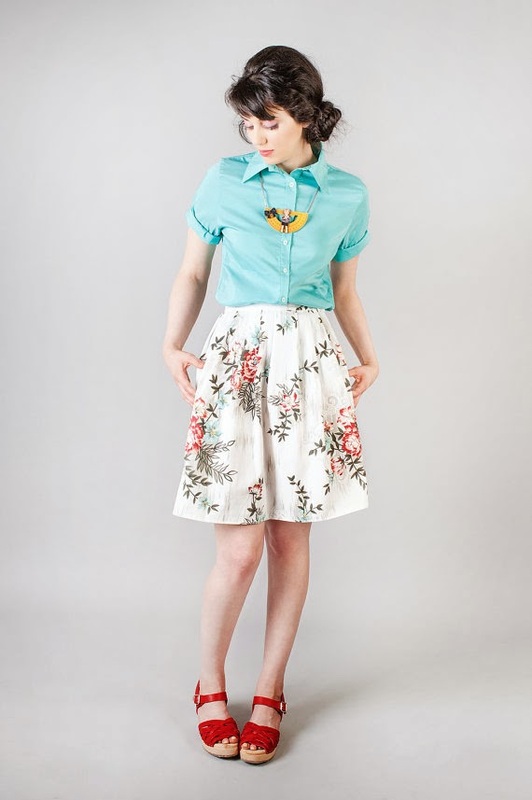 I especially love the first outfit (I'm loving button down shirts at the minute and a floral skirt is always a must) and the beautiful patterned print bag which looks so useful. I'm not off to peruse the Jul shop. I love that tote bag...I don't need any more bags! Oh, love it all. 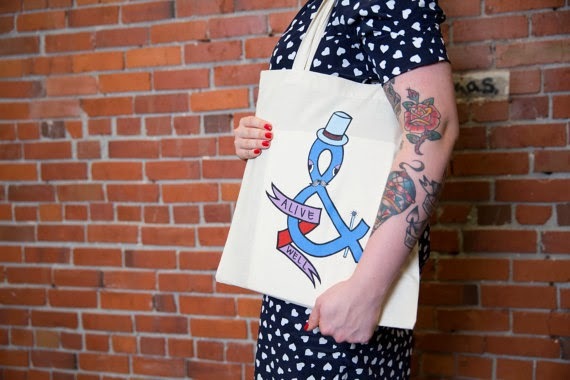 Also, re "It is an ampersand wearing a top hat"- best sentence ever, or BEST sentence ever? I mean, I know that is what it is, but just reading it made me laugh a bit. Love these items so much! You have such a great eye for finding these gems:) Especially love all the tote bags, so functional but also so pretty. I really need one for school! 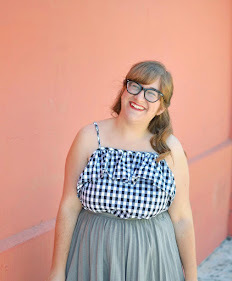 Girl you are making me want to shop. I need new tote bags for my gym clothes and lunch for school so bad, and these ones are sooo cute! That black dress. I died a little. It's a little out of my price range. but I think it's totally justified. Look how precious it is! Talk soon! 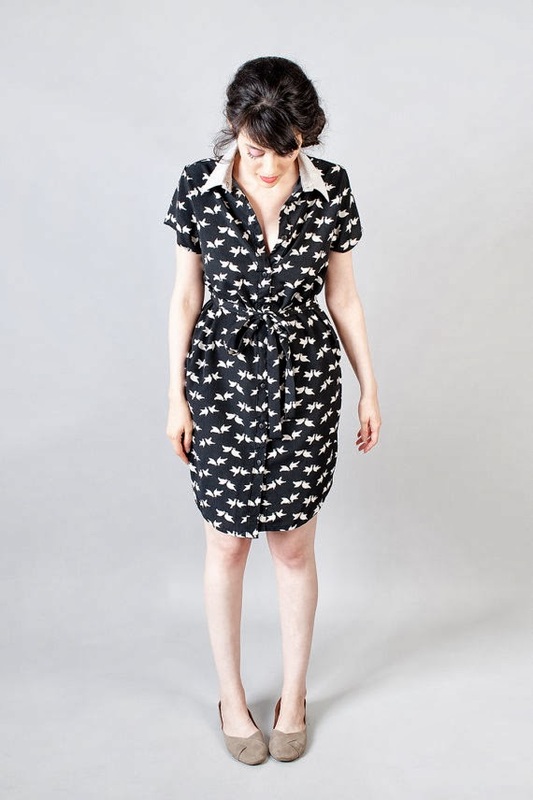 Lurve the vintage dress, and the ampersand bag is adoooorable! We should make top hats for our ampersands from TJMaxx.